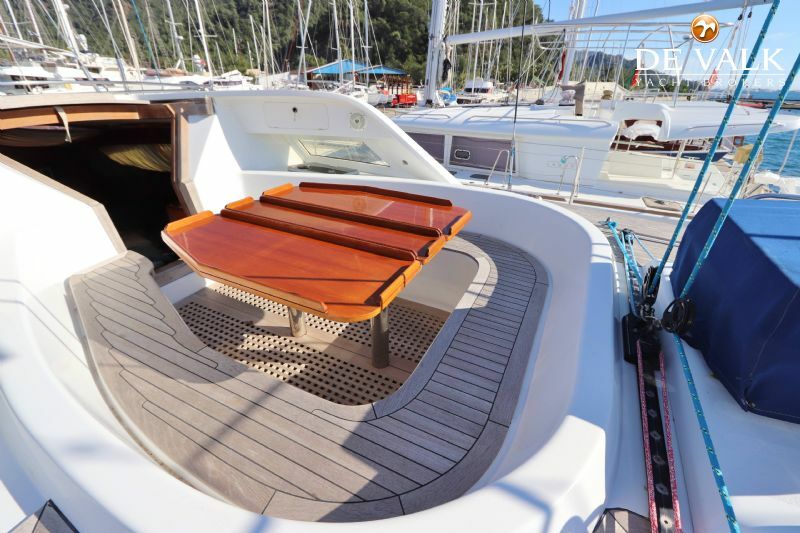 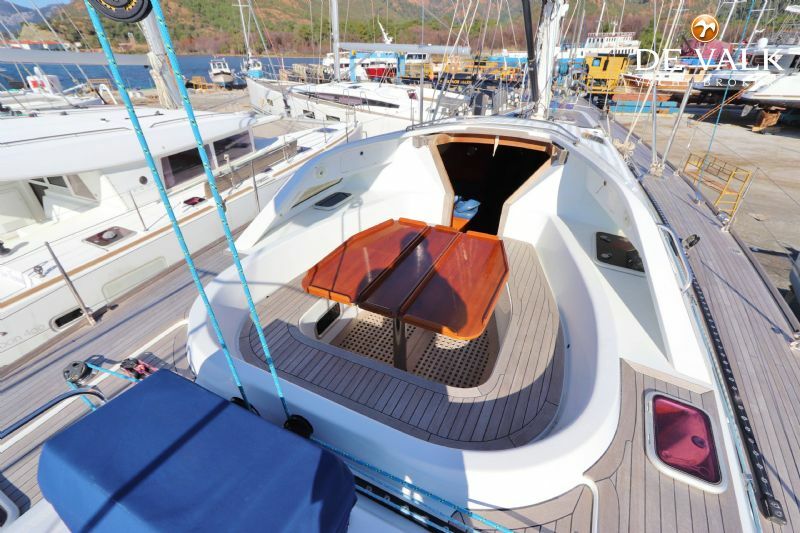 From the stable of the renowned Farr design team comes this stunning world cruiser. 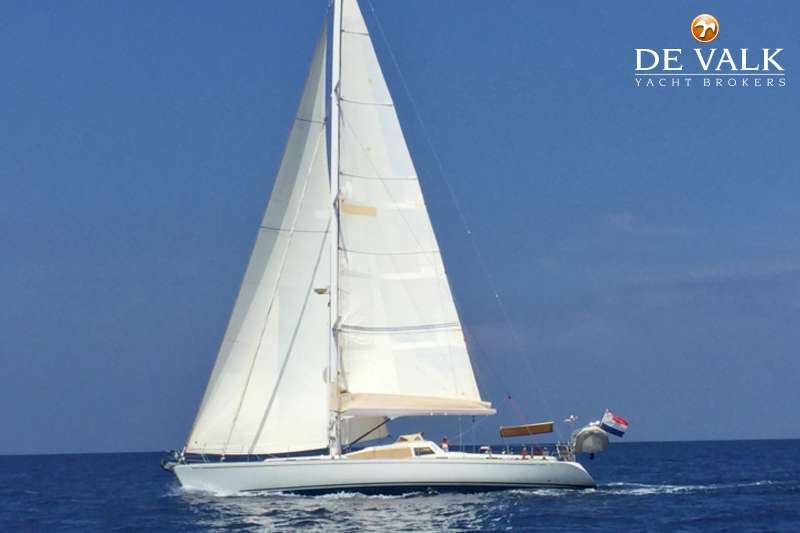 Considered New Zeeland's answer to Oyster she is strongly built, yet has a great turn of speed and agility on the water. 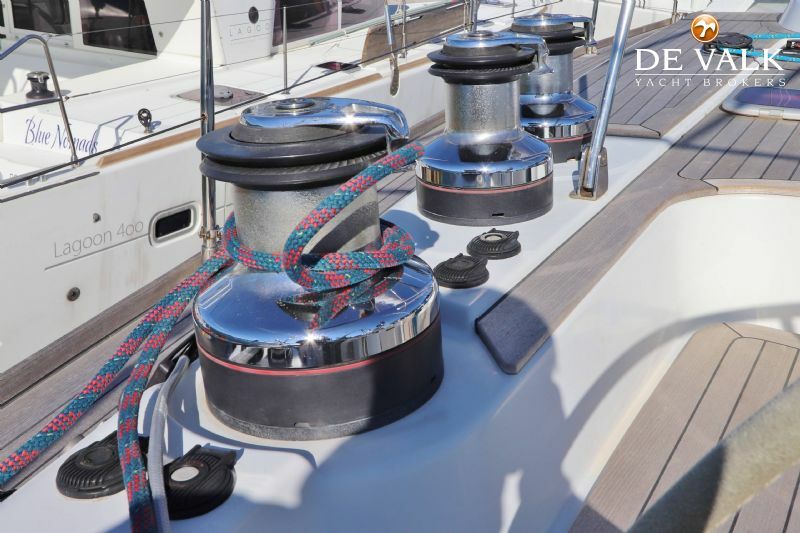 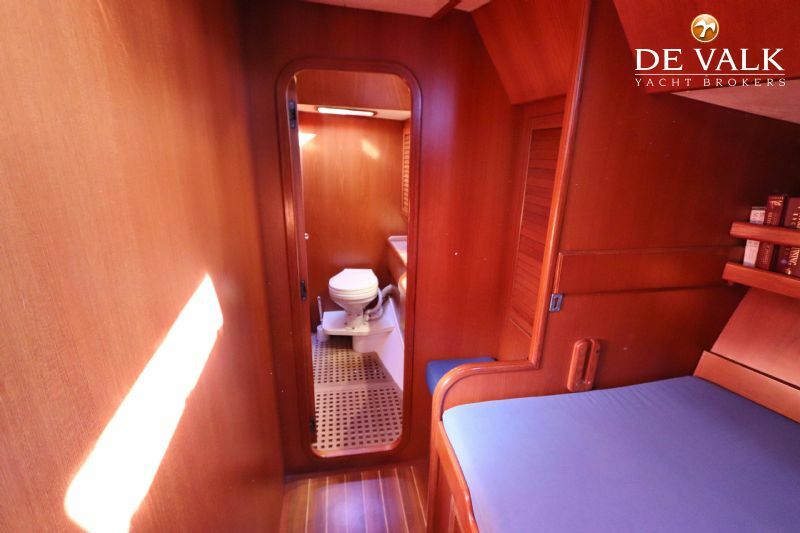 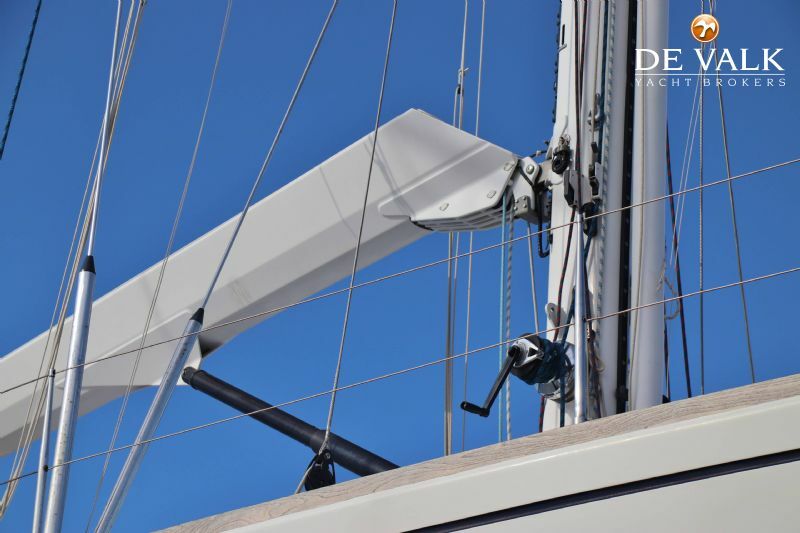 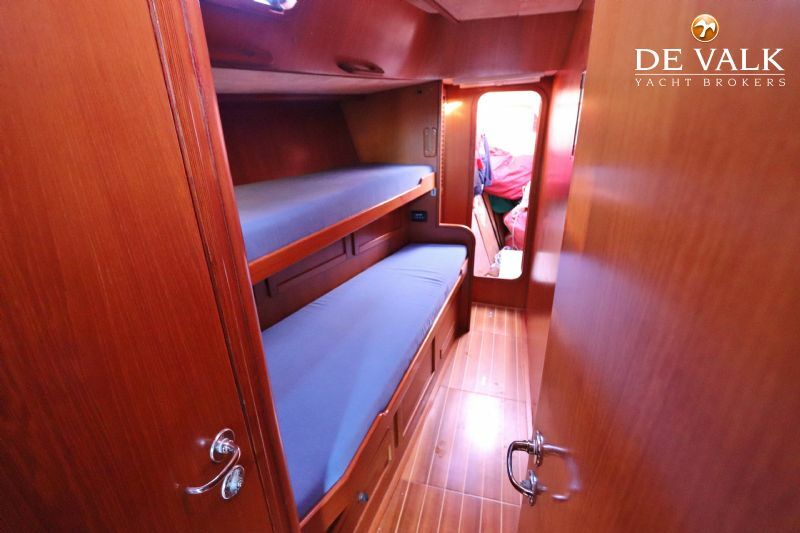 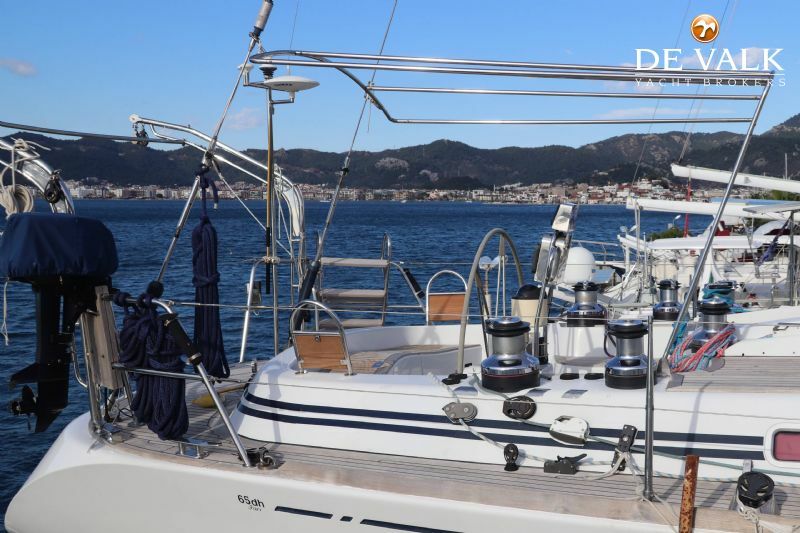 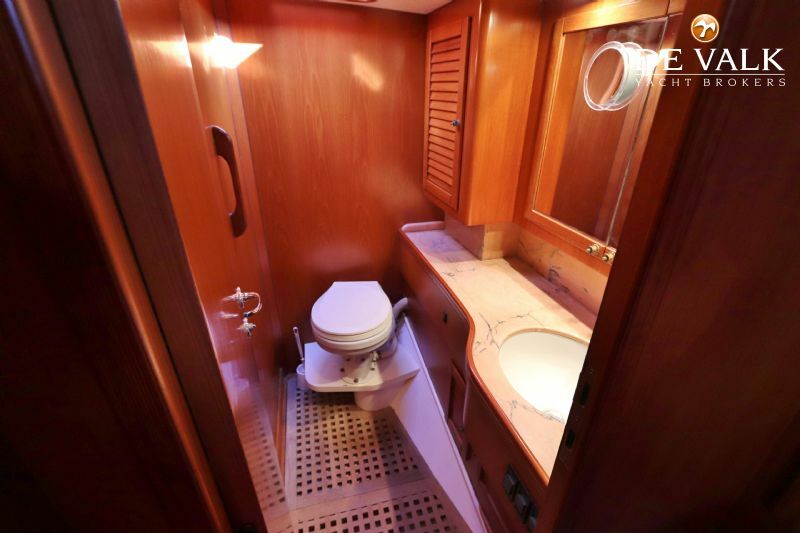 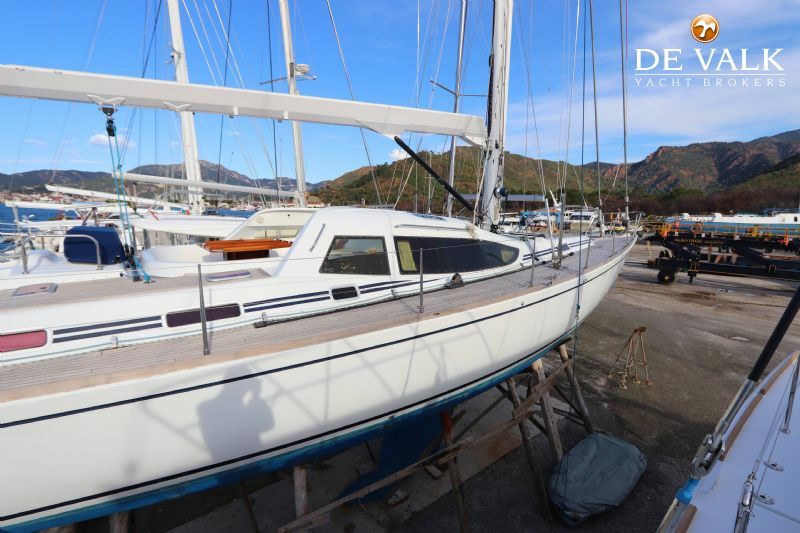 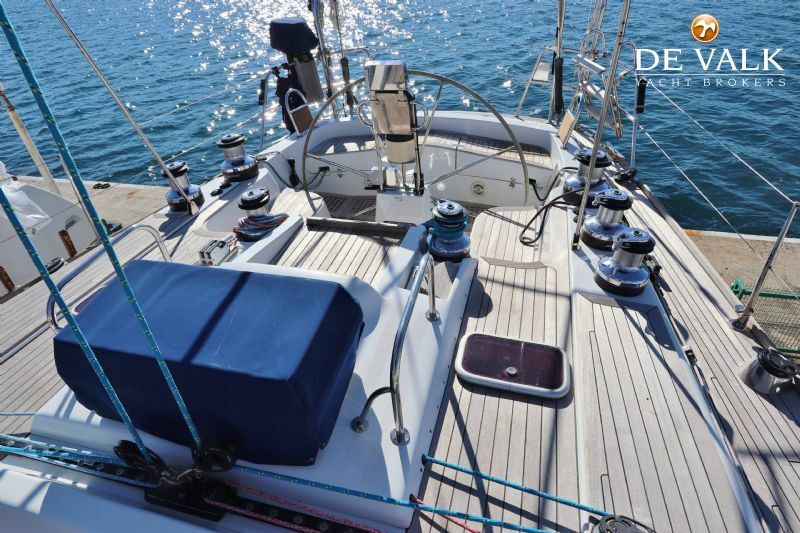 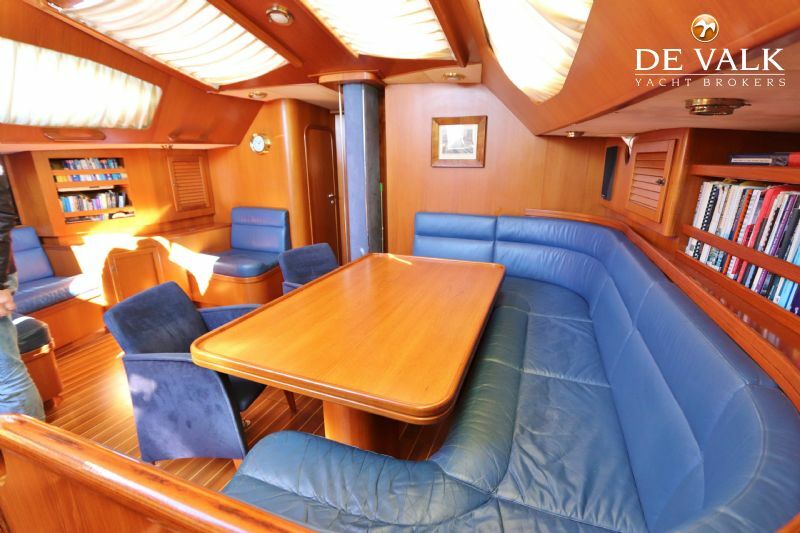 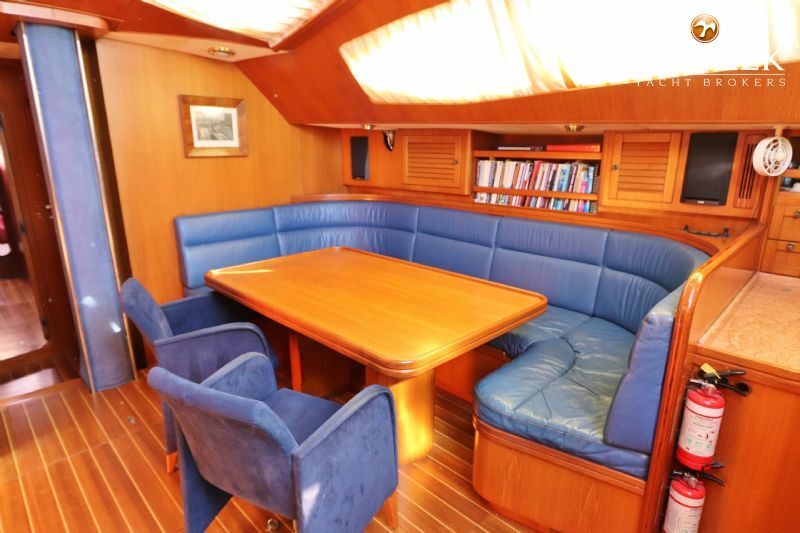 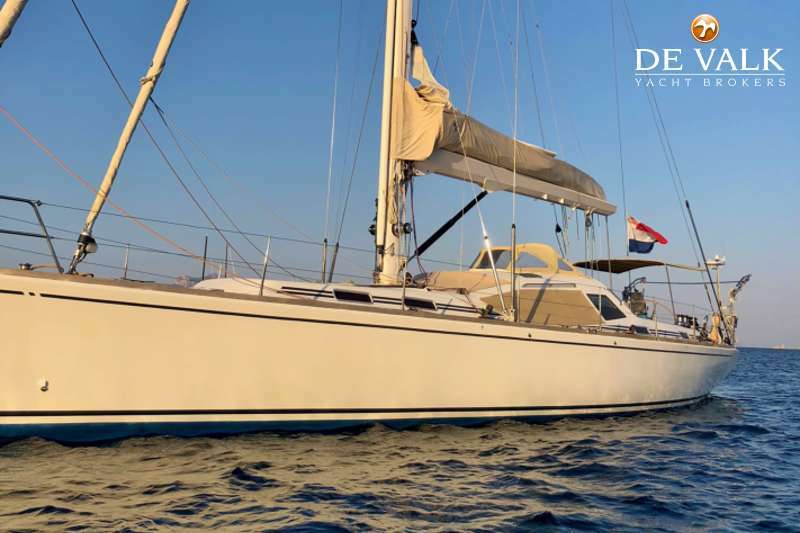 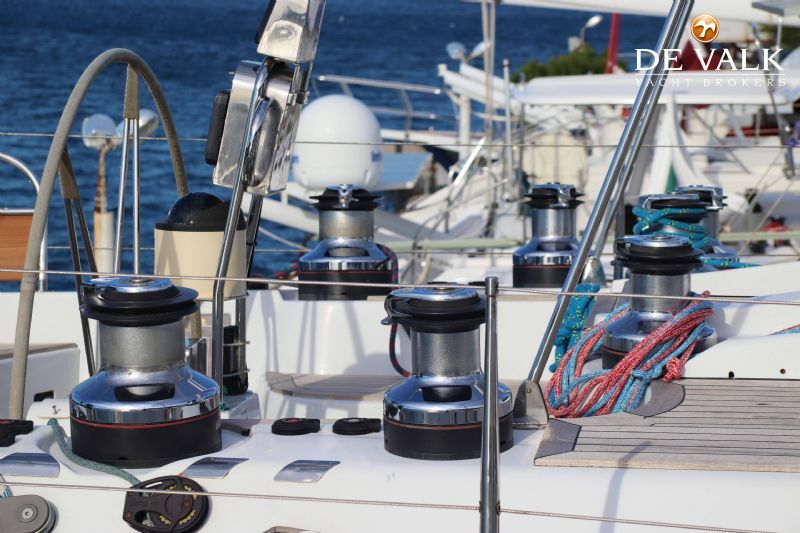 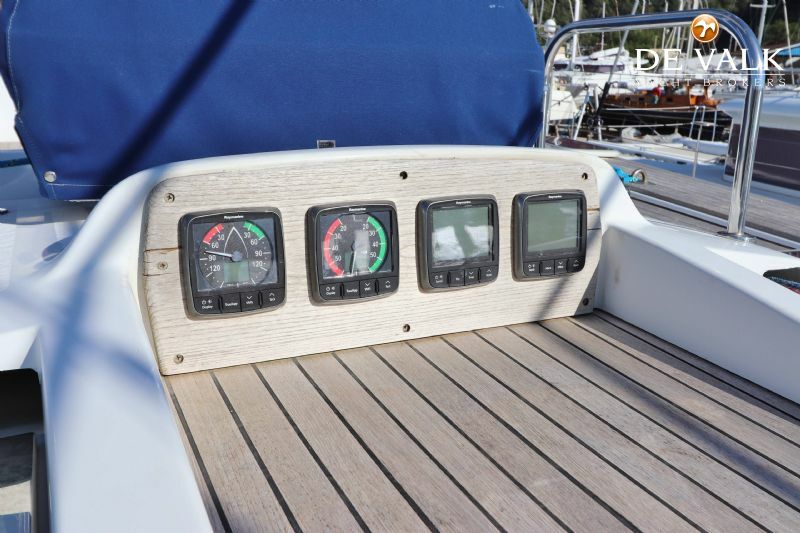 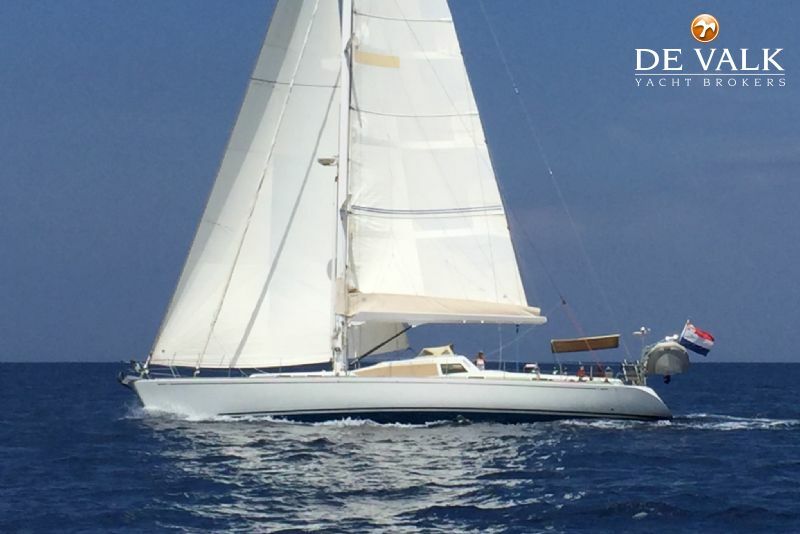 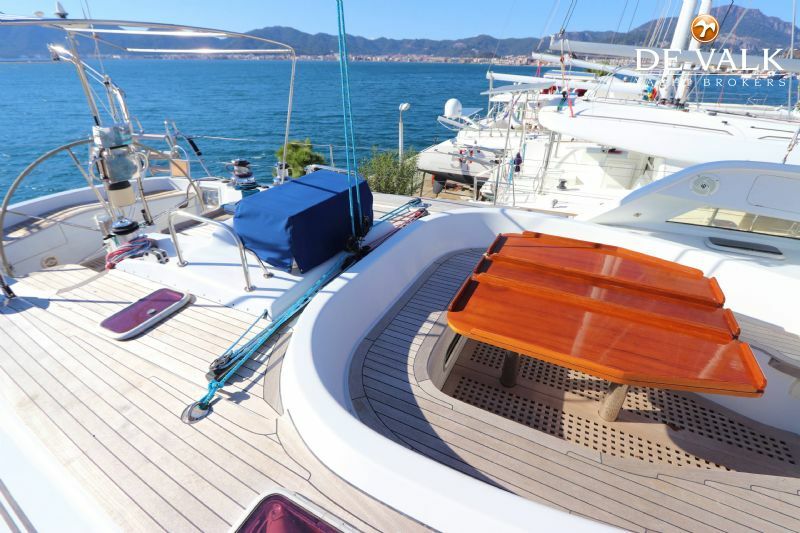 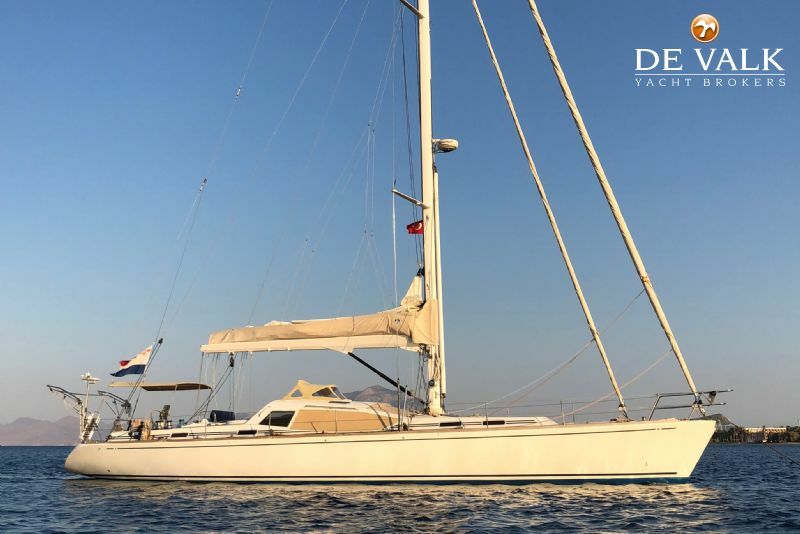 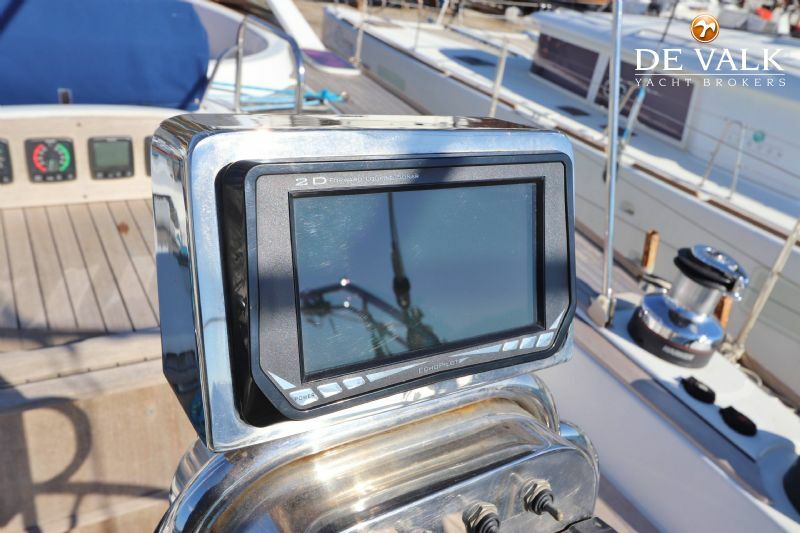 The first and only owner designed the layout together with the renowned Comar yard to create the perfect layout for easy single hand sailing in all the comfort to enjoy her craftsmanship's and space for long time on board. 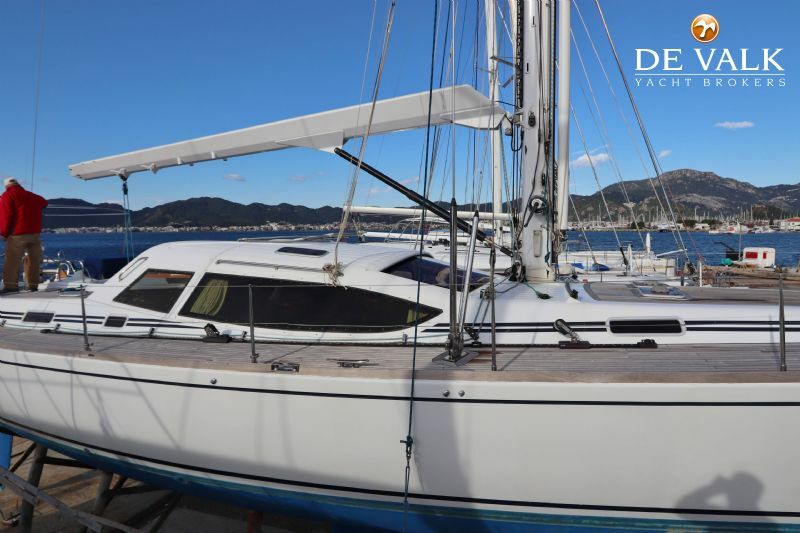 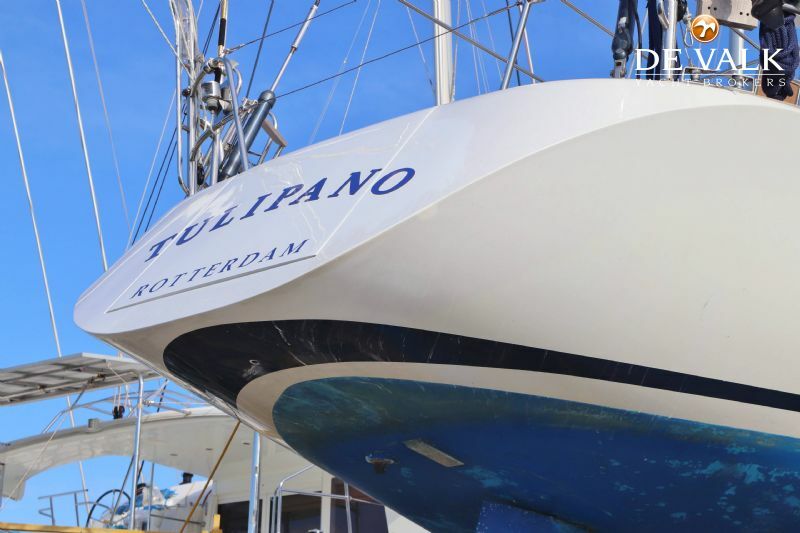 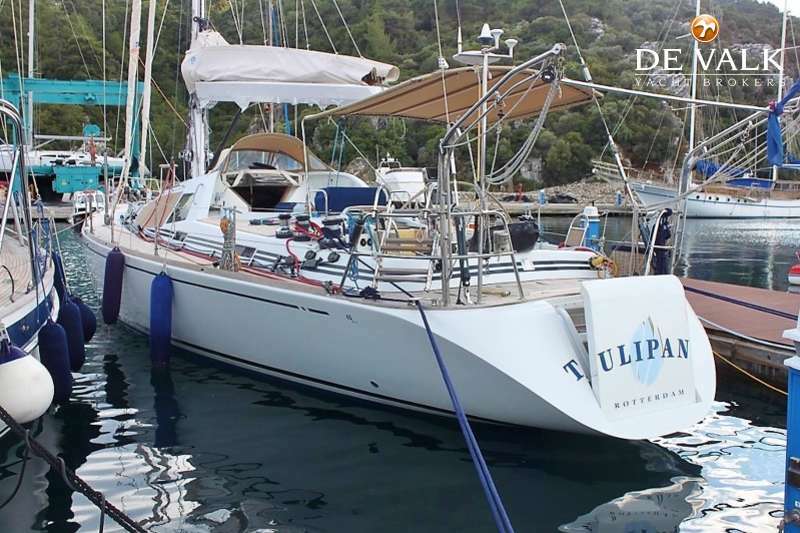 This one-off beauty has never chartered and has always been perfect maintained, allows us to present this yacht in perfect condition. 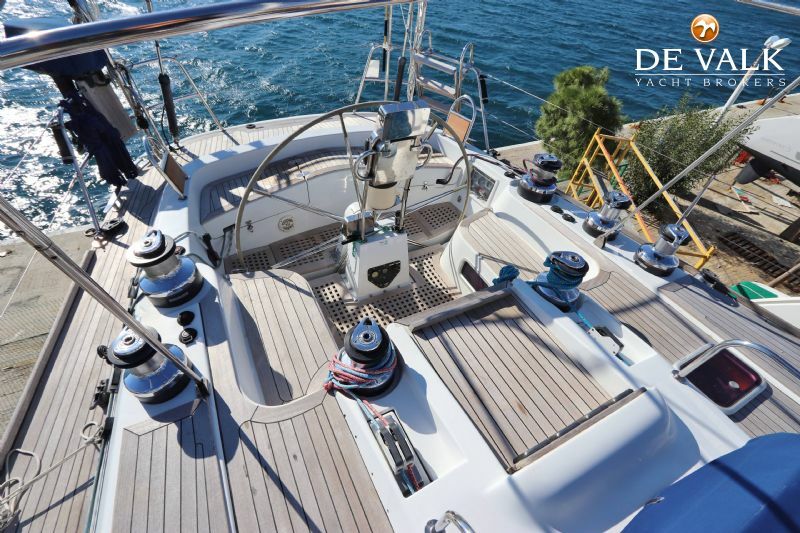 A really must see. 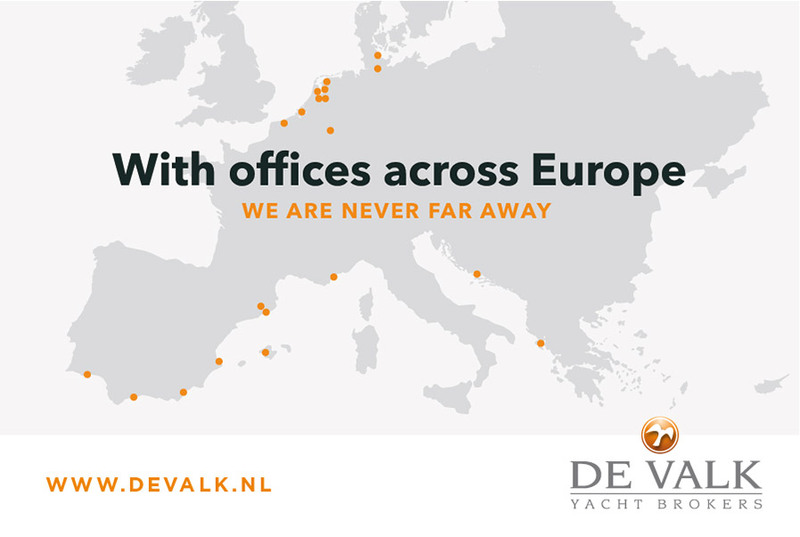 De Valk Hindeloopen B.V. Actief sinds: 10, Feb, 2017 Nog geen feedback Bekijk meer advertenties Contact opnemen?